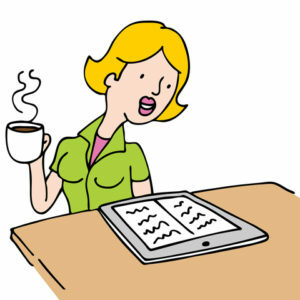 Are You Using eBooks in Your Practice? Undoubtedly, every firm is looking for ways and channels to bring new life into its lead generation methods and marketing tactics. 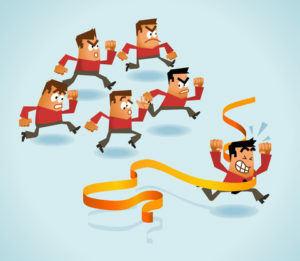 Let’s face it: Most lawyers are doing the same things to generate leads and clients; some use the online Yellow Pages or paid legal directories, such as lawyers.com and findlaw.com; some hire a SEO expert who promises to get you to appear on the first page of Google results (and charges you $2000 to $4000 a month to make it happen); others try networking events to rub elbows with lawyers and insurance brokers who are trying to sell you every possible service in their portfolio. On the other hand, the smartest lawyers understand that clients appreciate businesses that are willing to go the extra mile, in short, those that bring value to the table. But how exactly can lawyers and entrepreneurs exhibit their Value without coming off as the forceful salesman, whose eyes flash dollar signs? Remember the last time you went shopping at Whole Foods, Trader Joe’s, or Costco? Was there a new flavor of pasta sauce at a discount for you to taste, or a new flavor of chocolate milk presented in samples for customers to try for free? These marketing techniques, masquerading as incentives, stimulate purchase by showcasing their immediate value — a taste, a direct use, or a discount. In a service-provider’s world, an eBook is equivalent to a free food sample. The essence of eBooks lies upon the conveyance of valuable information, uninterruptedly, to make your consumers feel more intelligent. In return, consumers pay you back with their businesses and loyalty. eBooks take on the role of a medium to translate a company’s capabilities and bottom-line desires to informative and educational works of literature, which do not come across ostensibly as provocative marketing tools. The image of books is usually associated with expertise and education, therefore, no aggressive selling or pressure of reciprocation is associated with eBooks in the mind of the client. Not only can lawyers dictate the information captured in their eBooks, they can also set the tone. Clients are bombarded with advertising these days. 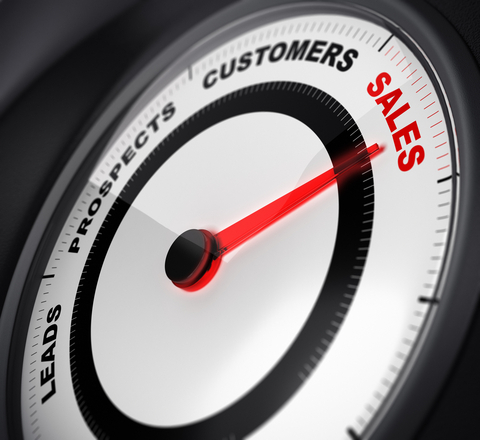 Traditional lead generation sources are providing less return on investment — people resist the hard sell when they feel it is around every corner. eBooks send out subtle marketing messages that allow prospects to find you, rather than the other way around. The marketplace requires lawyers to build a brand just like any other business. Without the foundation of a brand, we are just another name lost in the sea of online directories. In order to ensure that potential clients are galvanized to check out your business, you need to maximize the eBook’s ability to further enhance your image as an expert in the corresponding field. I hope my success with eBooks can motivate and arouse that inner writer of yours. Our eBook Strategy – Focus, Launch and Promote. One of my strategies in the early days was to create and produce quality eBooks. 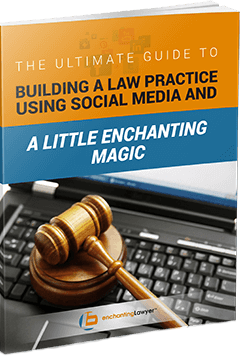 The key to a successful legal eBook is to choose a very narrow area to elaborate on and center around a solution to clients’ problems. In my case, we helped clients obtain work visa to work in the U.S.. Back then, I decided to target the Canadian workers who needed the NAFTA TN visa. This was a simple visa to obtain and I felt that an eBook/kit on this subject could work wonders. Our objective did not limit itself to only creating a simple PDF document to accessorize our firm’s website. Rather, we initiated a brand new webpage and a marketing strategy to promote the eBook; consequently, www.tnvisaexpert.com was born. 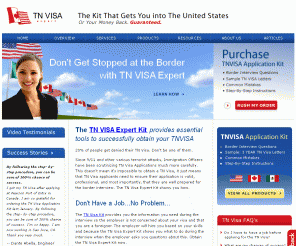 The decision to market eBooks on a separate website, as opposed to nesting under the parent company umbrella, was crucial to the actualization of our brand and manifestation of our expertise in the area of TN visas. Shortly after the launch, people started talking about our eBook on forums and list servers, and we could see the popularity rising once the word was spread. The clients that purchased the kit were so impressed with the quality that they were seeking the attorney behind the eBook for further consultations. Guess what? Phone calls and emails were flying in, looking for me. It worked! If it were not for the eBook website, I could have never dreamt about getting corporate and high-end private clients in such a short amount of time. May I remind you that the execution of an eBook is quite affordable? For less than the cost of an online ad on lawyers.com or findlaw.com, a law firm can simply hire a writer, design a cover, and then publish an eBook. These books do not have to comprise hundreds of pages — in fact, a book about 20-60 pages is plenty. Just make sure it looks good and it can be marketed effectively. Let it be noted that I advise against using eBooks to collect visitors’ email addresses, or “Thank you for visiting our website and here is a free book”. Such actions could only result in devaluing your own masterpiece. Do not sell yourself short, and do not be intimidated by the more advanced eBooks being sold on Amazon. Information-seekers will feel rewarded to have discovered a downloadable treasure on your site. 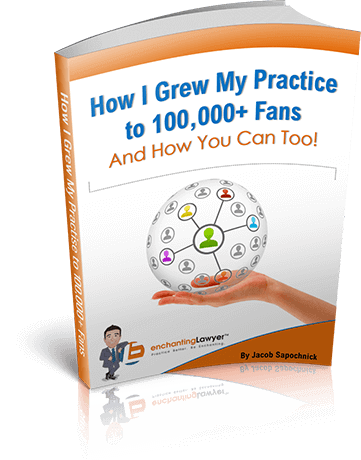 While other lawyers are frustrated with the outcome of traditional marketing campaigns, an eBook will enlighten your audiences like a breath of fresh air and help your firm rise above the over-saturated market. Inform your audiences, attract new business, and grow into a reputable and respected source. 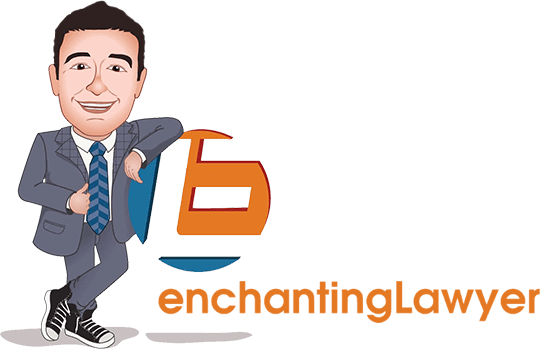 So enchanting lawyers, what are you waiting for?